Peter Lindbergh is regarded as one of the most influential fashion photographers of the past forty years. Lindbergh’s pure black-and-white photographs have determined the course of fashion photography since the 1980s. 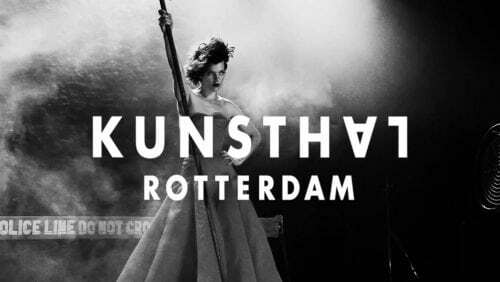 The first exhibition in the Netherlands devoted to German photographer Peter Lindbergh, which is initiated, produced and toured by Kunsthal Rotterdam, will feature more than 220 photographs in a spectacular overview. For this exhibition, we were responsible for the audiovisual solutions. After the world premiere at the Kunsthal Rotterdam, the exhibition Peter Lindbergh – A Different Vision on Fashion Photography will travel to several prestigious museums around the world.